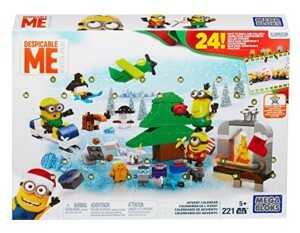 Build all kinds of merry mischief when you count down to the holidays with the Advent Calendar by Mega Bloks Minions! 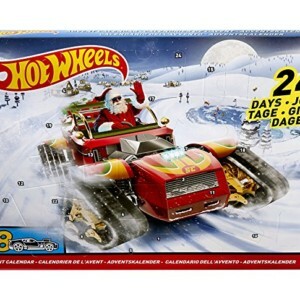 Featuring 24 different holiday-themed surprises, which you can open and build each day, this exclusive seasonal set includes three never-before-seen buildable Minions in special festive outfits! 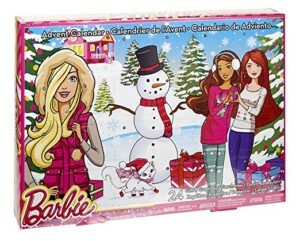 Celebrate the Christmas holidays in signature style with the Barbie Advent Calendar! Open a compartment each day — for 24 days — to discover a fab Barbie doll fashion (doll sold separately), cool accessories and even a gift for you! 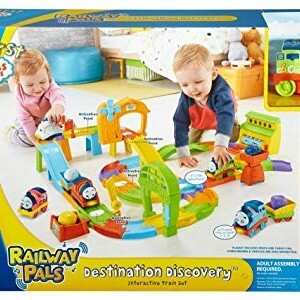 With items for your Barbie doll, like a party dress, shoes, purses and jewellery, as well as extra-fun pieces like a wrapped present, cell phone and puppy, girls will love playing out Barbie doll’s busy holiday schedule. And in the 24th compartment, they’ll find two cute hair clips they can wear to look festive, too! 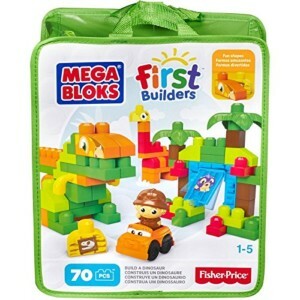 Copyright © 2018 The Discount Toy Shop Ltd . All Rights Reserved.